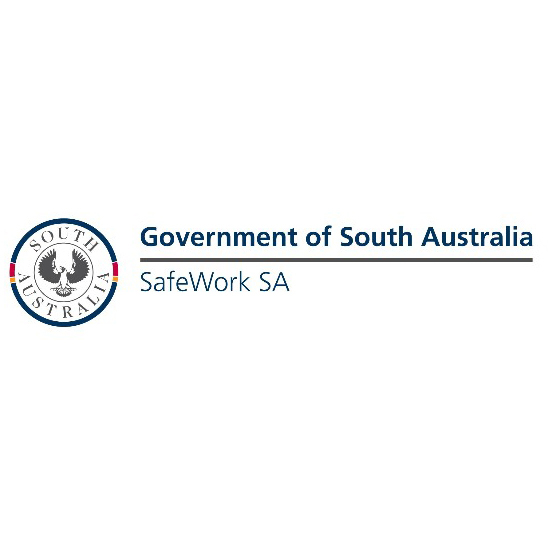 Safework SA has opened their next round of funding in WHS, with $650,000 worth of grants up for grabs. Previous projects funded by grants include research into making shift work safer, supporting mentally healthy workplaces in the community services sector and developing drug and alcohol policies for workers in primary industries. “Each year South Australia is fortunate to have high calibre researchers willing to tackle tough issues and industry groups eager to improve work health and safety practice for everyone’s benefit,” Marie Boland, acting Executive Director, said. WHS Commissioned Research Grants are to assist South Australian university-based or independent researchers to undertake applied research with the ultimate aim of prevention of workplace injury and illness in South Australia with a strong focus on practical application. WHS Innovative Practice Grants are available to any South Australian organisation with workplace safety responsibilities to assist with funding for the development and dissemination of innovative safety practices with a strong focus on practical application that improve safety in workplaces across South Australia. WHS Supplementary Scholarships are designed to increase the momentum of high quality WHS research in South Australia by providing a financial incentive for new researchers to enter this field. Up to four scholarships are funded each year. Eligibility is restricted to potential new Higher Degree by Research (HDR) students. WHS Linkage Project Support Grants are provided to university researchers to leverage SafeWork SA WHS grants funding in support of major research projects that will obtain most of their funding from the ARC. Interstate and international collaboration is encouraged. Applications for these grants can be submitted at any time during the year. Applicants have until 13 November 2015 to submit their request for funding.